Planespotting at Frankfurt FRA 2017: BUSY Compilation of HEAVY AIRCRAFT Arriving and Departing from Frankfurt Intl. Airport (FRA). Including: Lufthansa A380, China Airlines 777, KLM Fokker 70, Lufthansa Cargo MD-11F, Saudia A320, Condor 767, Lufthansa 747-8 Siegerflieger, Etihad Airways A330, Icelandair 757, Vietnam Airlines 787 and more! 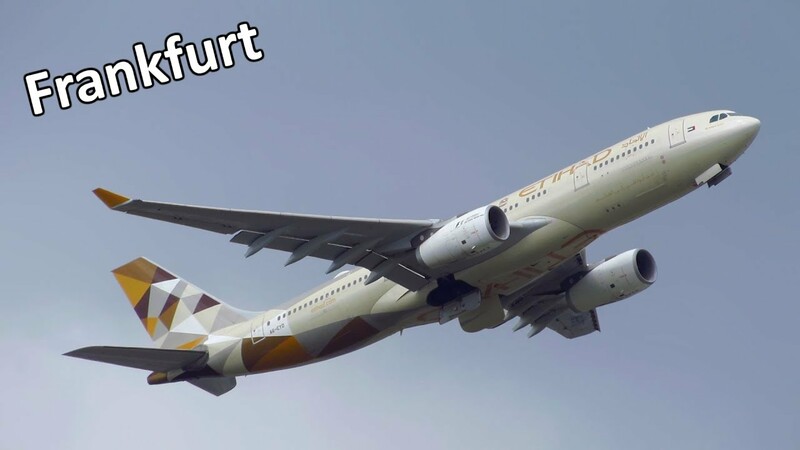 SUBSCRIBE for more Daily Aviation Videos from around the world on PlaneSpottingBerlin – https://goo.gl/kL2ryK (Subscribe for free! ).